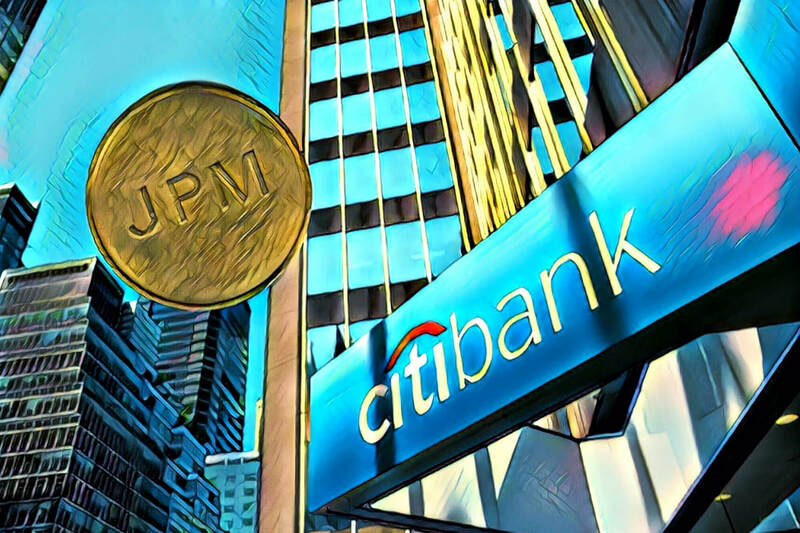 Citibank Abandons Its Plans For Citicoin -- Is JPM Next In Line? When JPMorgan Chase revealed that they would launch their own cryptocurrency, JPM Coin, it was met with ridicule and heavy criticism. The bank-backed token wasn’t the first of its kind, however, as the Citigroup actually had plans for a token of its own, unofficially dubbed “Citicoin.” It appears that Citi has decided to scrap the plan to introduce a cryptocurrency because officials believe that there are better ways to refine payments processing. It should be noted that Citibank’s idea never got past the research phase, not even so much as having a proof-of-concept. JPMorgan’s token, on the other hand, seems to be going full steam ahead. Atak also said that the focus was on short-term improvements as opposed to investing in technologies that are likely to have an impact in the years to come. [CitiConnect] didn’t issue stablecoins but the infrastructure that was used was similar to issuing coins on a blockchain platform. But it was purely to integrate into a blockchain-enabled system on our client’s end and make it connect to our legacy payment processes real-time. The crypto community is not alone in thinking that JPM Coin might fail. Abra CEO Bill Barhydt has said that it and other enterprise blockchains would “fail miserably”, and Ripple CEO Brad Garlinghouse has questioned the purpose of JPM Coin. It is unlikely, though, that JPMorgan will follow suit. Citi agrees that blockchain-based systems have the potential to improve efficiency in payments systems, and JP Morgan is keen on getting its wholesale clients to make cross-border payments which would mean near real-time settlements.